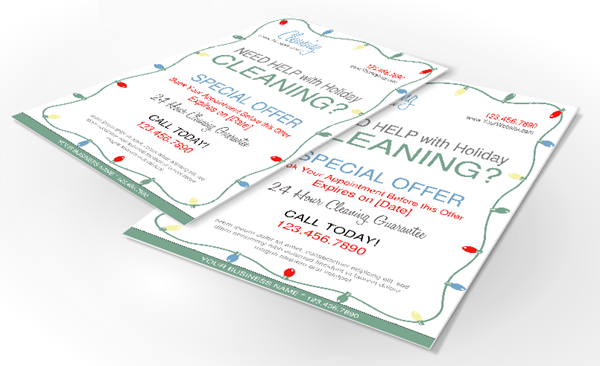 Flyers for cleaning services are an effective way for local service businesses to target new customers in specific areas of town. Unfortunately, people won’t read your flyer if you don’t give them a reason. That’s why each of our flyers have a headline with an issue people have in their life. Different issues speak to different people. That’s why you must know your target market and the issues they have. When you follow the marketing methods I have included with your purchase, you’re guaranteed to get results! 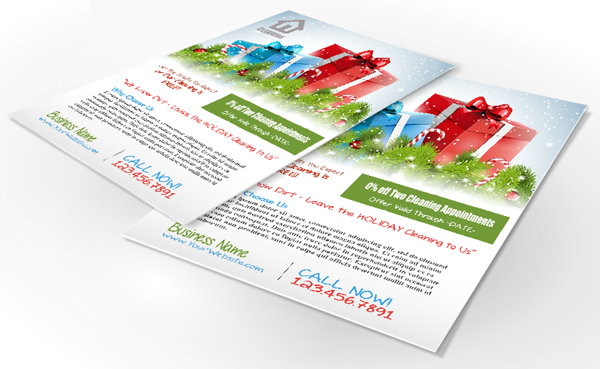 These are unique cleaning service flyers you will not find anywhere else. The last thing you want to do is use marketing materials other cleaners in your city are using. 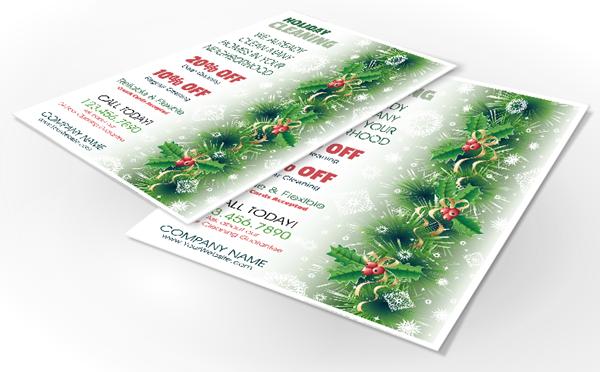 Invest in sets of flyers to build your brand at a discount or just purchase individual flyers. 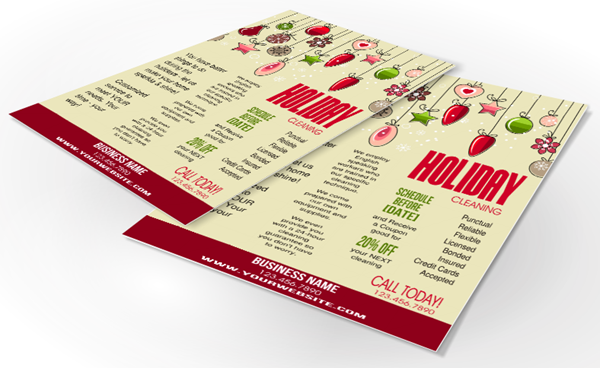 You may find one flyer that generates more calls for your business than others. You just need to test them with your advertising message. 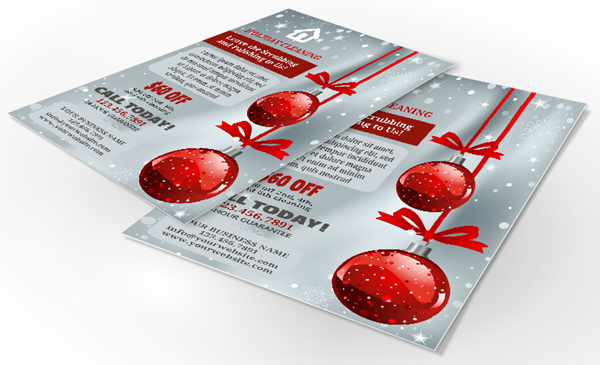 All the A5 flyers come with standard headings, offers, and a list of important service features. 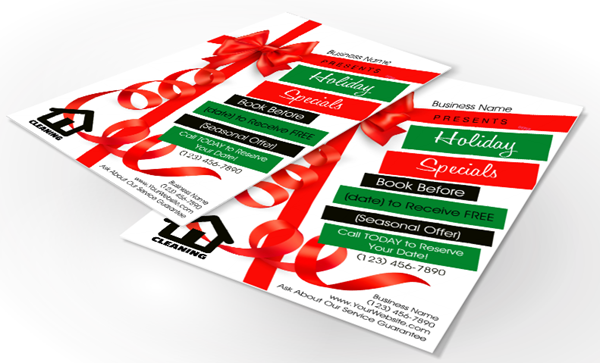 Each flyer presents a problem/issue customers have and presents a solution. All of these can be edited by you using standard image editing software or a DIY website like PicMonkey. Customization services is INCLUDED with your purchase. Turnaround time is usually 24 hours, depending on current workload. Logos shown are for preview only and must be replaced with your unique logo or text.